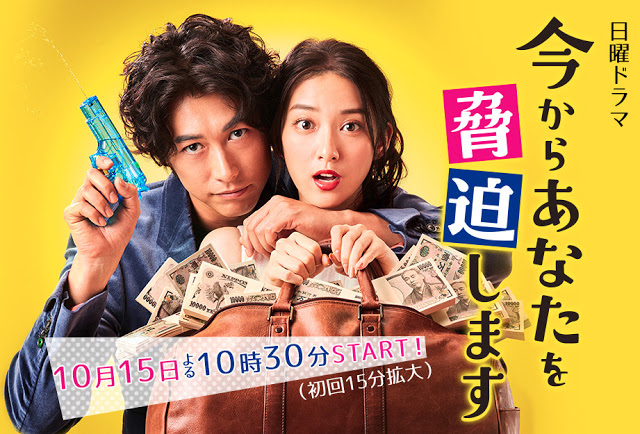 Kanji Senkawa (Dean Fujioka) receives requests which the police or private investigators can't handle. He solves the cases by threatening people. Kanji Senkawa meets wealthy university student Mio Kanesaka (Emi Takei). She has a good heart and and can't ignore those in difficult situations. Kanji and Mio get involved in various cases including voice phishing and kidnappings.